The last week has featured some of the most offensive, belligerent, and vindictive behavior by elected officials in generations—and that is not a reference to President Trump and his associates in Washington, though the characterization fits there too. 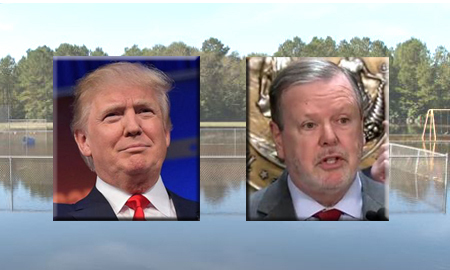 No, this startling episode came in the middle of the night last week in Raleigh when furious Republican leaders of the state Senate interrupted a debate on the state budget with a recess to meet with legislative staff. With the increasingly precarious situation in which he finds his presidency vis a vis the inquiries of the Senate Intelligence Committee, one would think that Donald Trump might well be taking any and all steps available to cozy up to the Committee’s chairman, North Carolina’s Richard Burr. Weirdly, however, no such actions were in evidence last week when it came to one of the most basic components of running the federal government – meting out disaster relief funds. Off a stub of Pine Grove Road behind the West End fire station in Havelock, an old sand mine turned wayward recycling facility has become an environmental and civic albatross. The 34-acre former Phoenix Recycling site contains an assortment of wood, metal, plastic and cardboard — plus construction and demolition detritus that has been illegally dumped there since the company closed and declared bankruptcy in 2000. 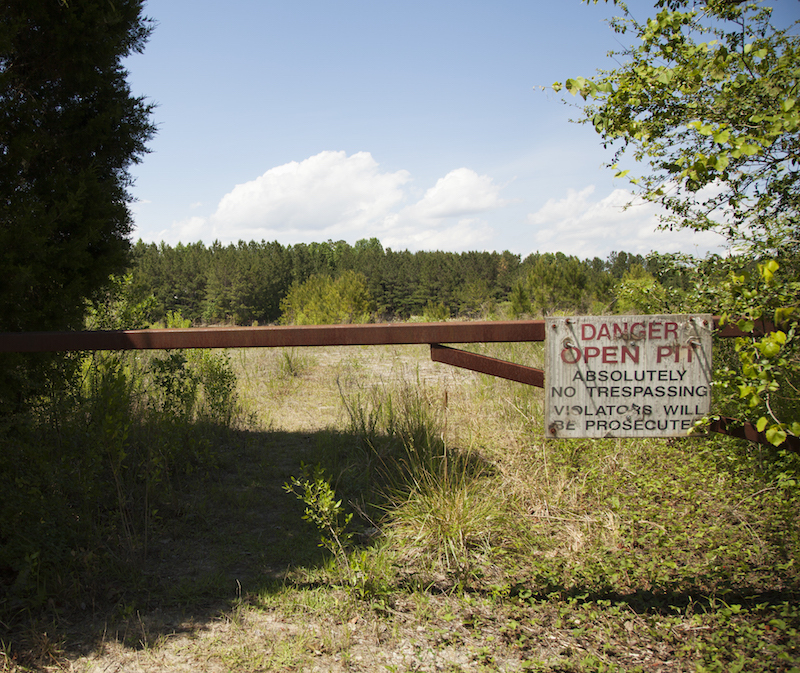 Phoenix is one of more than 3,000 inactive hazardous sites that the state has catalogued in North Carolina. Although labeled “inactive,” most of these locations are still quite active, in that they continue to pollute. 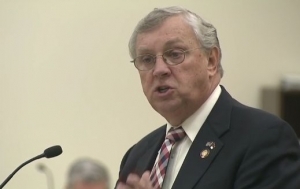 North Carolina’s GOP Chairman Robin Hayes is confident the legislature will move “very quickly” to pass a new law that reflects the “monster” voting bill’s premise. The U.S. Supreme Court decided today that it would not take on an appeal to reinstate the omnibus voter law, which would require an identification to vote, reduce early voting from 17 to 10 days, abolish same-day registration, preregistration for teens in civic classes and out-of-precinct voting. In an unusual move, Chief Justice John Roberts wrote that the decision was not reflective of justices’ opinions on the merits of the case. 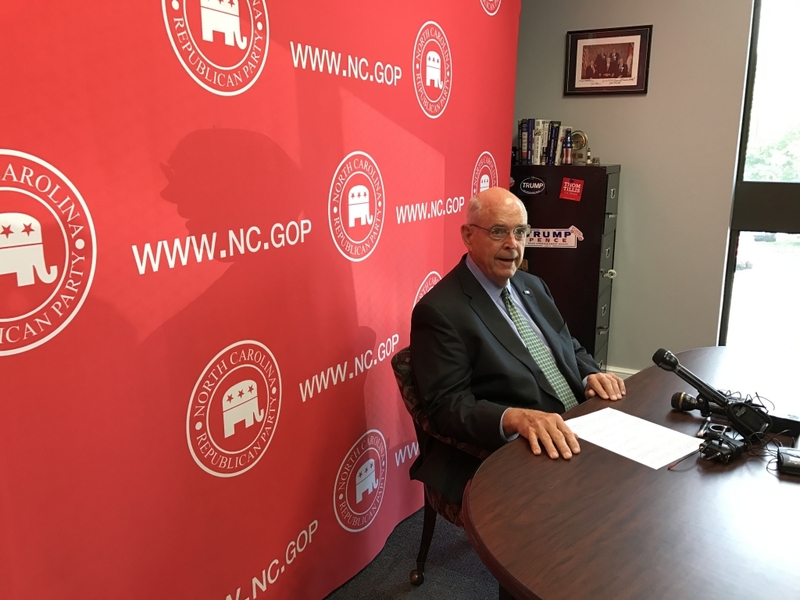 North Carolina House legislators expect to announce their much-anticipated budget plan either Tuesday or Wednesday of next week, a top Republican budget writer tells Policy Watch. 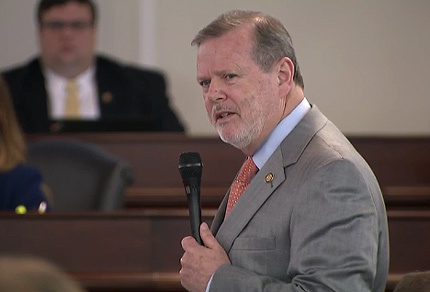 That plan is expected to phase in across-the-board teacher pay raises, limit the Senate’s extensive cuts to the N.C. Department of Public Instruction (DPI) and restore some of the highly controversial K-12 funding cuts approved just after 3 a.m. last Friday, according to Rep. Craig Horn, the influential Union County Republican who sits as vice chair of the chamber’s budget committee. “The House committee chairs have been working all this week to develop a budget to put before their committees,” said Horn.